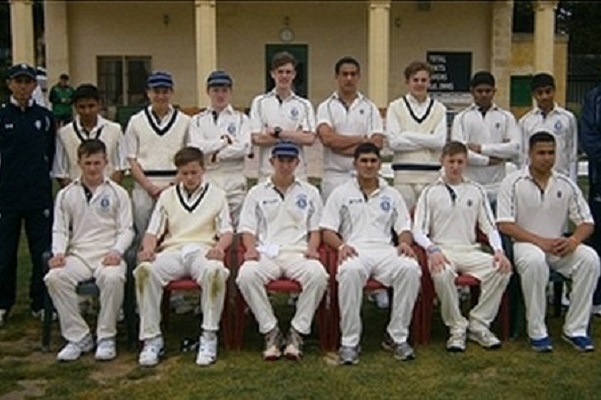 Harrow School have toured Malta on 10 occasions since 2000. The guarantee of playing three or four matches in the early season has been extremely beneficial for the boys. 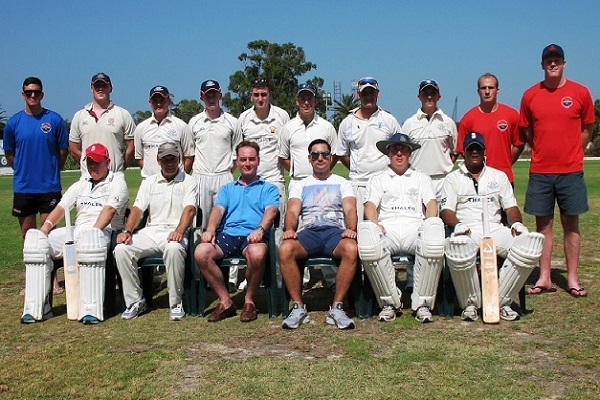 Marsa CC have always been able to arrange competitive fixtures for us against other touring UK schools. We have always been extremely well hosted and the super hotel accommodation is matched by the fantastic cuisine. We have developed great friendships on the island and hope to continue touring for many years to come. Our seventh tour to Malta and enjoyed by all. As always, the hospitality and welcome we enjoyed will stay in the memory long after the tour shirts have been put away. Malta hosts the best facilities for playing cricket in the Mediterranean and we would recommend the experience to any side. 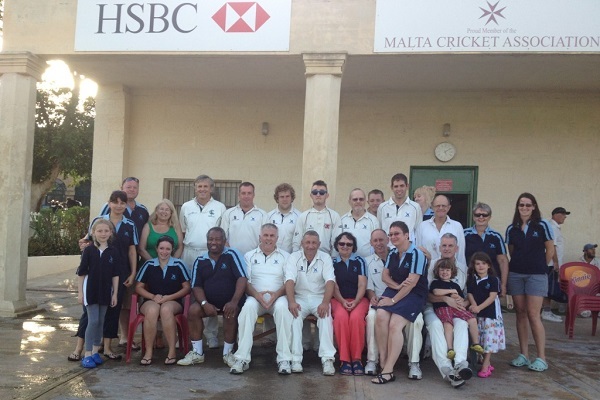 Every thanks goes to Malta Sports Tours for making all the arrangements which exceeded our expectations from the instant we arrived to the moment we reluctantly departed.